Seeking to update their corporate image, reputable property group MCL Land decided to transform its office space. Keeping in mind their corporate values of Excellence, Innovation and Dynamism, the design of their corporate office sought to promote interaction among staff and open up lines of communication through pockets of space. Careful space planning helped improve spatial flow and efficiency, while tearing down of existing structure was kept to a minimum. An extensive use of cool marble and warm timber to create a tropical elegance, gave a look of distinction befitting the company. 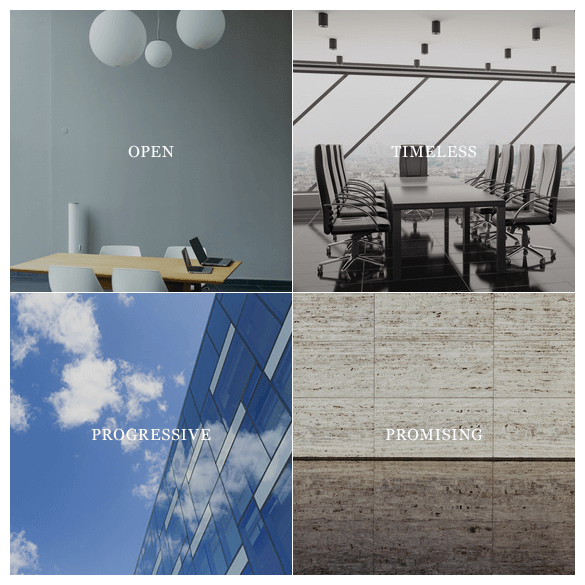 The introduction and integration of high-tech elements, such as an interactive smart board in the corporate boardroom, signify the progressive edge the company has in the property development market.